We are back again with yet another blog post for you, hope you will like it. We think that the interviewer will only pay attention to our achievements, how we talk and behave but the truth is a bit different, we always get grace marks for the way we dress up, the more you dress up, and the more appropriate you will be considered for the job. But focusing on studies and other things we become neglected towards our looks and dress up. 1. 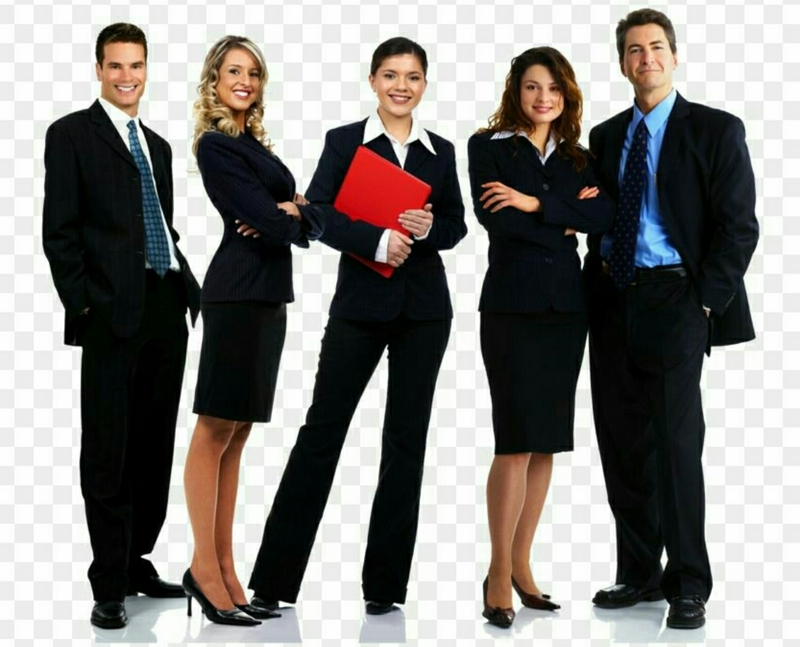 The first thing you should keep in mind is that for what profession or job profile you are going to apply, as you have to dress up formally for a job like engineer or architect but you can dress casually for a job in fashion industry. By this I mean, there is a dress code for every company, do keep that in your mind while you get ready. 2. To be on top, we’ll start from top; choose a shirt, not the usual ones like men, but a top which resembles shirt. P.s. tuck in your shirt. 3. For men, simple cotton or linen shirts with stripes and checks or the plain one will be good enough. 4. Go for the slim fit tailored trousers or pencil skirts which should be just above your knees will look elegant for the bottoms. 5. For men, trousers and non denims will be appropriate for bottoms. 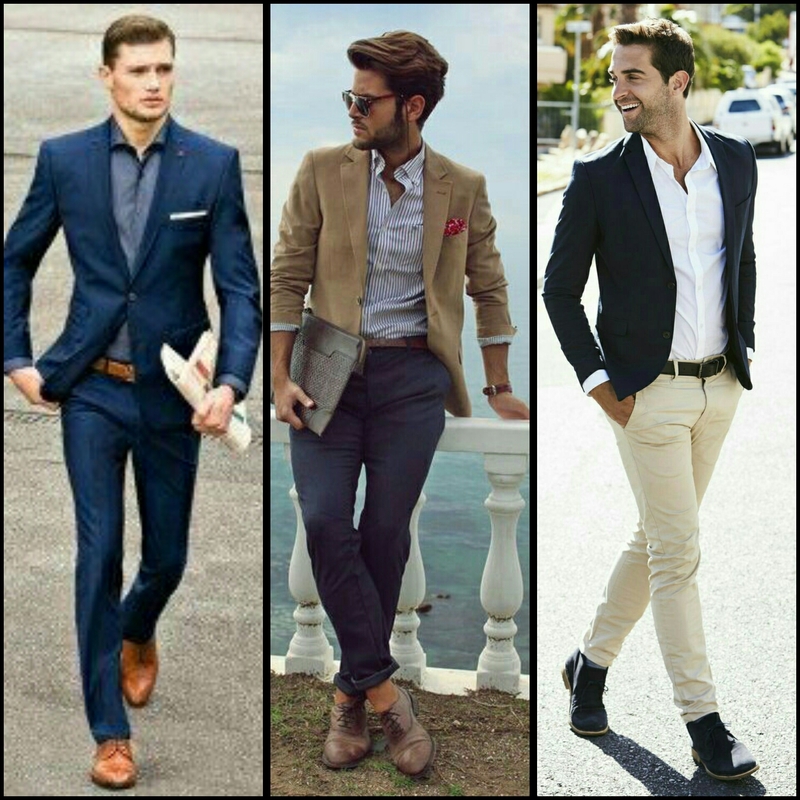 You can also go for a slim fit jeans with formal shirt and blazer but say no to t-shirts. 6. Do clean yourself properly, trim your hair and cut your nails while going for a job interview. 7. For women, don’t overdo the makeup; wear subtle and light shades of eye shadow, use black eye liner and mascara. Also keep your lip shade lighter. 8. For men, clean your shave. 9. Ladies, we know how much you love accessorizing yourself, but do not wear bracelets and big neck pieces for an interview, just wear a wrist watch with stud earrings and a good formal handbag. 10. Same rule is for men; just wear a silver or gold wrist watch and a tie. So, now you all are ready for cracking the interview, before wrapping up I want you to remind of putting your phone on silent mode before entering the office, if it’s possible for you then switch it off and do tell us, how much helpful this post became for you and always Be Fashionable….! !